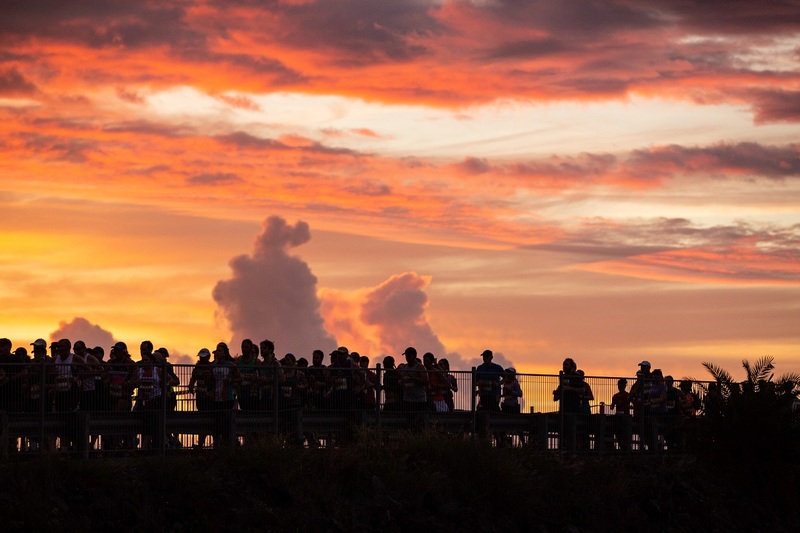 The Gold Coast Marathon partners with a number of events, both in Australia and overseas, in order to foster and promote distance running throughout the world. Events are listed below in alphabetical order of country. For a full list of events conducted by fellow members of the Association of International Marathons and Distance Races (AIMS), view the AIMS Race Calendar. To see a listing of other marathons and road races possessing labels granted by the International Association of Athletics Federations (IAAF), view the IAAF Label Road Race Calendar. Now one of the most popular marathons in Japan, Gold Coast Marathon is proud to partner with Kobe Marathon. Runners from all over the world will come together to enjoy the run in Kobe, Japan, famous for its excellent race organization and runner service. In 2018, there were 1,384 entries from abroad and this number continues to increase every year. Kobe possesses a beautiful scenic course staged between the green mountains and the blue sea, with lots of great crowd support. Why not enjoy the delicious Kobe beef after your race?! 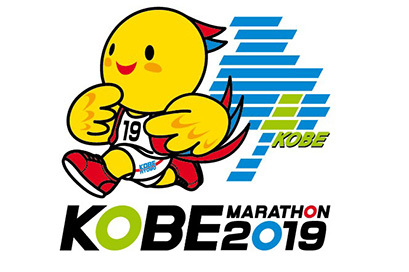 The 2019 Kobe Marathon website will be online in March. 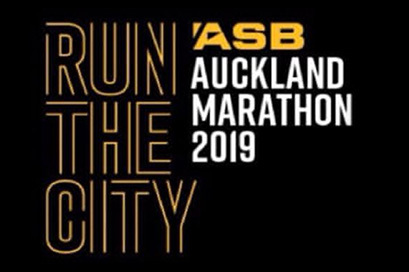 Gold Coast Marathon is proud to partner with the ASB Auckland Marathon. This iconic New Zealand event is fast gaining an international reputation, as it boasts stunning city and water views across Auckland. Choose from five events: Marathon, Half Marathon, 12km Traverse, 5km Challenge or the Kids Marathon.